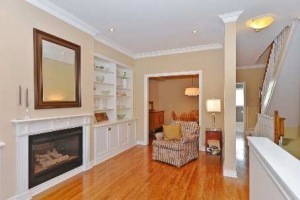 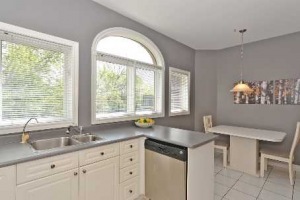 Property Description: Highly Sought After Grand Ave Executive Townhome Backing Onto Wooded Ravine. 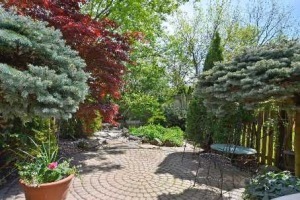 Enjoy Nature And The View All Around You. 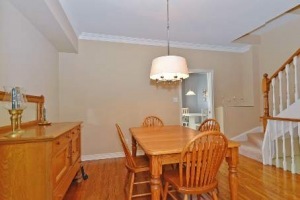 3 Spacious Bedrooms, 4 Bathrooms, Gourmet Kitchen, Walkout Lower Level And Third Floor Retreat. 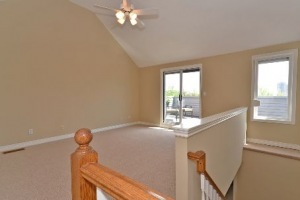 Hardwood Floors, Gas Fireplace, Newer Stainless Steel Appliances & Broadloom, Custom Cabinetry And Storage Space Galore. 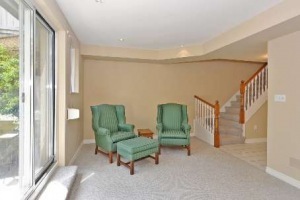 This Private Enclave Is Convenient To Area Shopping, Go Train, Major Highways And The Lake.